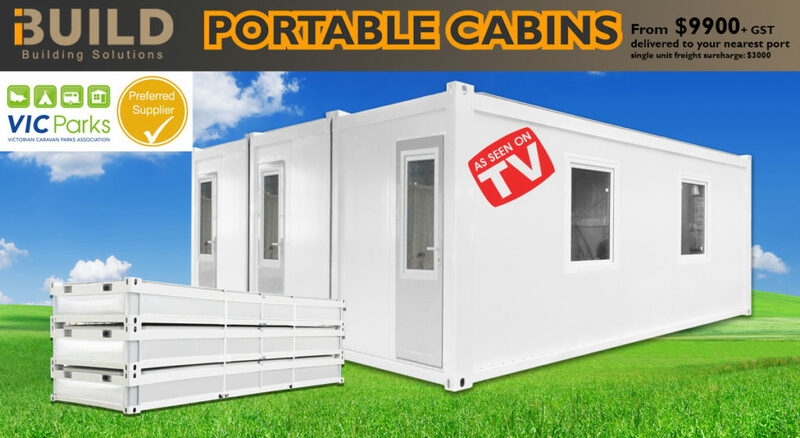 Once your order for portable cabins is received, we will ship the portable cabins to your nearest Australian sea port for pickup. If you require delivery to your nominated location, please contact us to arrange a separate quotation for delivery, which would approximately cost around $750/100km from one of the 5 major sea ports (Sydney, Melbourne, Brisbane, Adelaide, Perth/Fremantle). 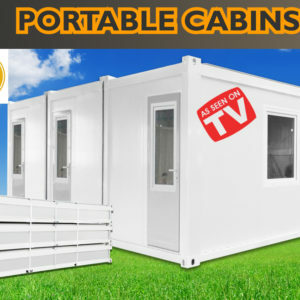 As a VicParks Preferred Supplier, iBuild is pleased to bring a range of tourist park cabins and resident cabins to the market.